Make a Table Topper - Make a Wall Hanging - Make a Bed Quilt - Make a Bed Runner - Make a Work of Art! 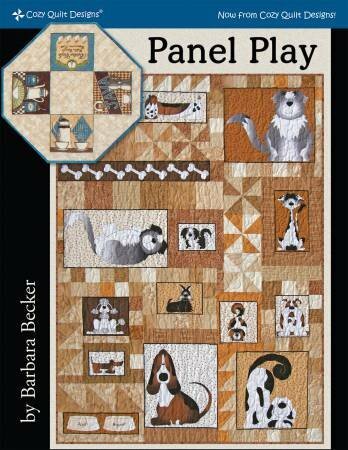 Panel Play by Barbara Becker has a wealth of ideas of how to use them. So pull out your panels and begin to play!